C&S Arabians - De website van cs-arabians! We are a small private stud owned by Sebastiaan Volker and Chantal Schilperoort. Two worlds collided when we met. Besides the love for each other, it turned out that we both share the love for horses and especially the Arabians. Chantal owned the beautiful gelding Armani Bey SA by Shahim al Nakeeb x Psymphony/Psytadel and soon we decided to buy another Arabian horse so we could both ride together and maybe breed a foal. We found our new Queen of the stable in Belgium, a majestic pure Polish mare named Analogia by Pesal x Antonia/Ararat. Since our dreams were bigger than the few boxes that we rented, we had to look out for a horse facility that gave us the possibility to grow. 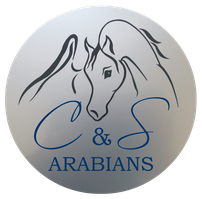 After a long search, we finally found it and the fundament of C&S Arabians was made. 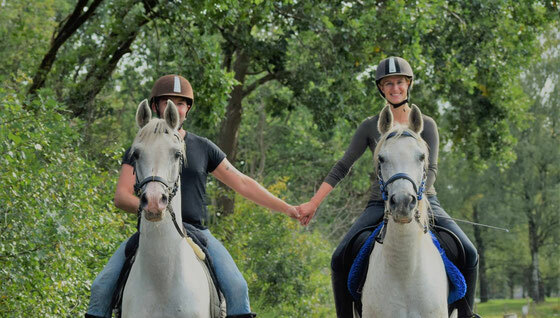 Our stud farm is located in the Southern part of Holland, near the city of ’s-Hertogenbosch and approximately one hour driving from Amsterdam. 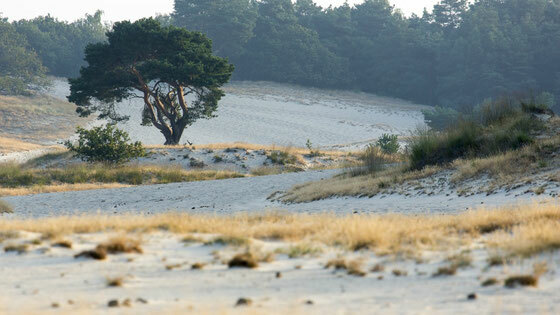 It is a beautiful area surrounded by breathtaking landscapes and forests at the national park Loonse en Drunense duinen. This setting gives us the opportunity to make endless rides and train for endurance competitions. Visitors are always welcome after making an appointment!